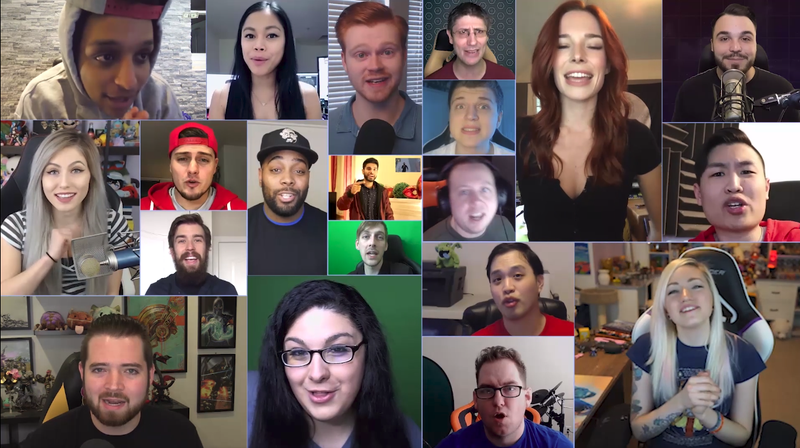 When it comes to streaming platforms for gamers, Facebook Live is often an afterthought. Sites like Twitch, YouTube, or Mixer already do a much better job of hosting gaming content, which is precisely the problem Facebook is trying to address with its new gaming creator pilot program. With this initiative, Facebook is implementing a new monetization system called Fan Support that will let viewers on desktop tip streamers, just as long as you’re sending $3 or more. Like other platforms that already have similar systems in place, Facebook will take a cut of these tips, TechCrunch reports, although the company hasn’t disclosed what that percentage is yet. While this all sounds nice and good, it’s going to take a lot more than tipping to get gamers to care about streaming or watching things on Facebook Live. In addition to cheering on Twitch or super chats on YouTube Gaming, Facebook’s competitors offer a wider range of ways to pay content creators for streaming, such as monthly subscriptions, affiliate deals, and more importantly, ad-based revenue sharing partner programs. This makes Facebook’s Fan Support feature feel a lot more like a weird standalone alternative to the traditional PayPal donations that many streamers already survive on, the only difference being that Facebook would get to take a little slice off the top, of course. But that’s not all, because Twitch, even with all of its recent controversy over so-called booby-streamers on its creative channels, does a lot more than provide better monetization for streamers. On many channels, watching Twitch chat is entertainment on its own, with all the memes and emojis that fly by during heated moments and the ability to host other streamers’ channels when you’re offline. Meanwhile, over on YouTube, many streamers have adopted the practice of ripping recordings of their streams and reposting them to build up an easily-searchable and monetizable video-on-demand archive. Right now, Facebook offers almost none of this. Okay, that’s a bit harsh, but if Facebook wants gamers to take it seriously when it comes to streaming games, implementing a tipping system isn’t nearly enough. Just being desperate for content and throwing streamers a tiny bone isn’t going to cut it.